The company, with claims against it by 13,000 plaintiffs nationwide, according to the newspaper, plans to appeal the California decision. J&J has argued that there is insufficient scientific evidence to link its long popular baby powder with cancer. 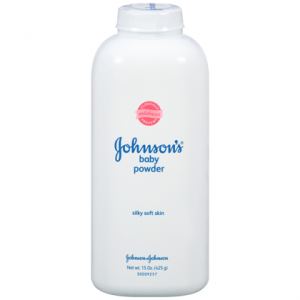 The firm has disclosed that the federal Securities and Exchange Commission and the Justice Department both have issued subpoenas seeking more information on what and when J&J knew about possible asbestos contamination of its talc. The federal Environmental Protection Agency has repeatedly restricted and even banned asbestos in products, especially those used in building and construction. But business and industry interests keep battling Uncle Sam, arguing that the strength, durability, and fire-resistant qualities of asbestos outweigh its harms. Those were brought to the fore in the 1960s by medical scientists, notably Irving J. Selikoff. Reuters news service and the New York Times both have published investigations, detailing how J&J has campaigned for decades to keep from wide public view information that its talc was tainted with asbestos even as its executives sought to create and define the company as one of the nation’s family friendly consumer product and pharmaceutical giants. 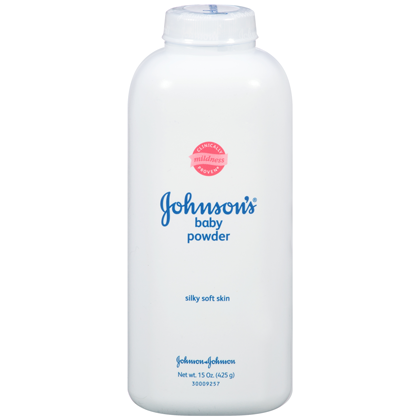 The disclosures have damaged the company’s legal efforts to dismiss the increasing number of baby powder claims in the civil justice system by arguing that talc has not been shown to cause cancer, because asbestos has been tied to the disease. In my practice, I see not only the harms that patients suffer while seeking medical services, but also the damage that can be inflicted on them and their loved ones by defective and dangerous products. It has become axiomatic, especially in contemporary politics, that wrongdoing isn’t as problematic as when it gets compounded with a cover-up or a failure to disclose problems at the outset. That’s an issue J&J will struggle with in court. For consumers, however, a reckoning may need to occur with the use and regulation of a harmful material like asbestos. Appropriate hygiene, and other safer products, exist so men and women may want to skip any dusting of themselves with talc for the sake of feeling fresh and avoiding offensive body odors. The federal Food and Drug Administration, notably its outgoing chief Scott Gottlieb, has insisted that Uncle Sam is protecting the public from harms, notably with asbestos and cosmetics. That view may need to be taken with skepticism. Claire’s says it has destroyed all stocks of its products potentially tainted by asbestos and that it will not use talc. Lawmakers have held hearings on this matter. More needs to be done, though, and the time is past due.